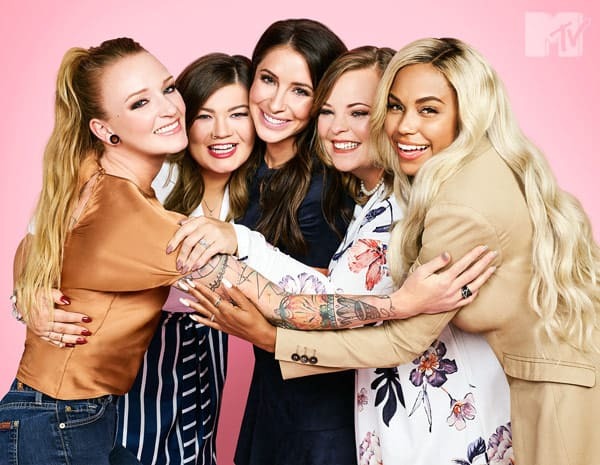 The social media accounts of the stars from the various Teen Mom shows have been jammed up over the past week with sponsored clickbait links suggesting that Bristol Palin quitting Teen Mom OG might open the backdoor for Farrah Abraham to return to the show. Farrah herself took to Instagram to address the rumors, as well as Bristol’s departure. 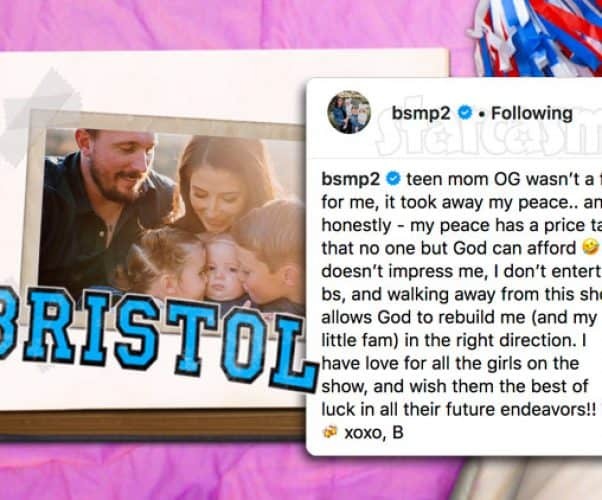 Bristol Palin sparked rumors late last week that she might be quitting Teen Mom OG after two seasons during an Instagram Q&A session, and moments ago the 28-year-old mom confirmed that she is leaving the show. Teen Mom OG star Bristol Palin and her family have been dealing with obsessed stalker Shawn Christy for more than a decade. But, that isn't the only harassment Bristol receives! 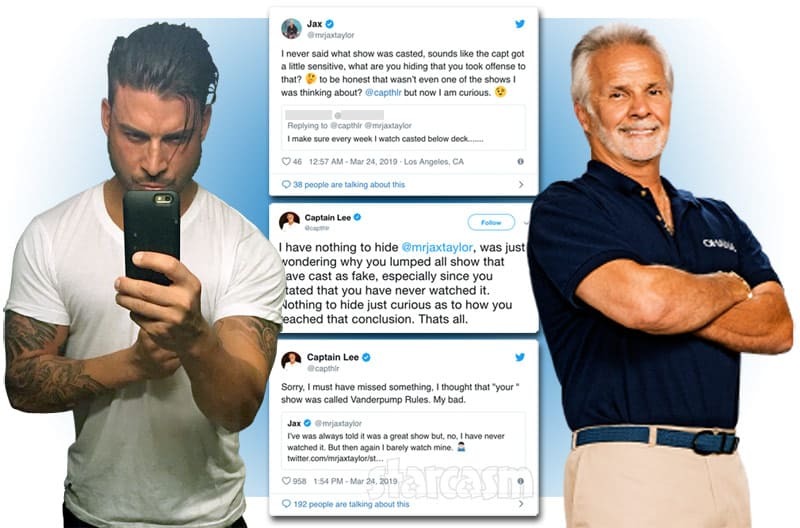 The reality star posted over the weekend that she is offering a $1,000 bounty to any "tech savvy" person able to track the address of an online stalker who has been harassing her via multiple online platforms for almost ten years. 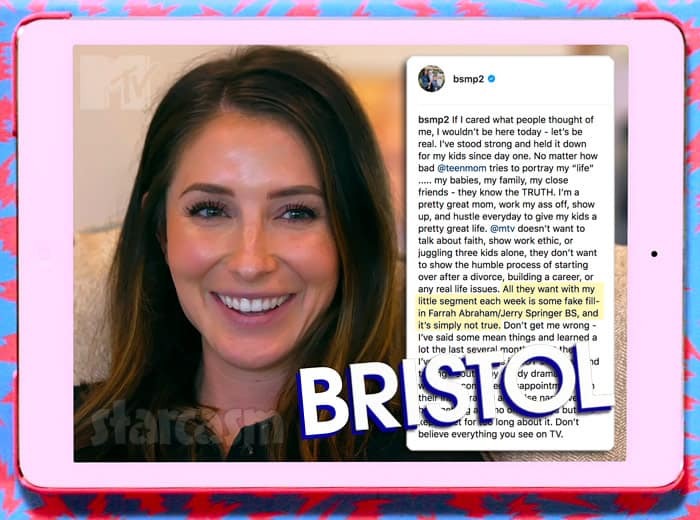 It seems that Dakota Meyers and Bristol Palin's experience joining the cast of Teen Mom OG has not been what either of them expected as Bristol is now joining her ex-husband in trashing MTV and show producers for how she has been portrayed on the show. 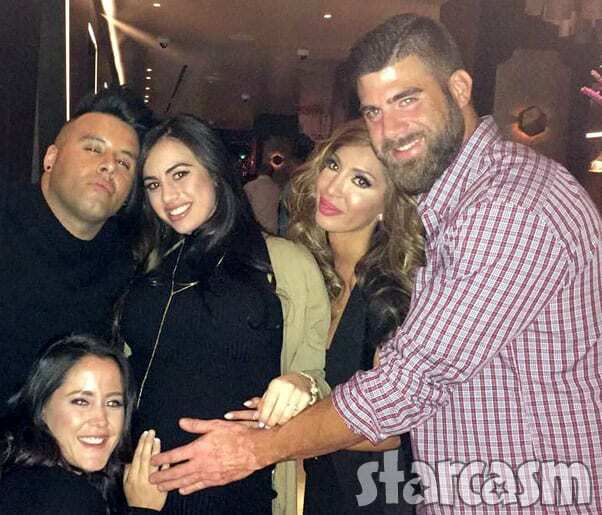 There's a baby on the way for one of Teen Mom OG's new stars -- Bristol Palin's ex Levi Johnston! 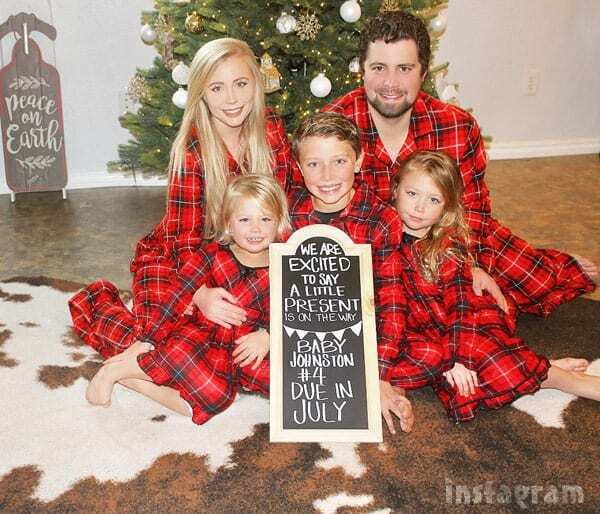 Levi's wife Sunny Johnston broke the pregnancy news with a super cozy holiday themed family photo, including Bristol and Levi's son Tripp. Ex Teen Mom OG star Farrah Abraham previously compared new Teen Mom OG cast member Bristol Palin to the movie Girl, Interrupted, and she now has another cinematic comparison: Single White Female. Farrah told Jenny McCarthy on her SiriusXM radio program The Jenny McCarthy Show that Bristol is copying her every move, and even more to the city where she lives to be like her.